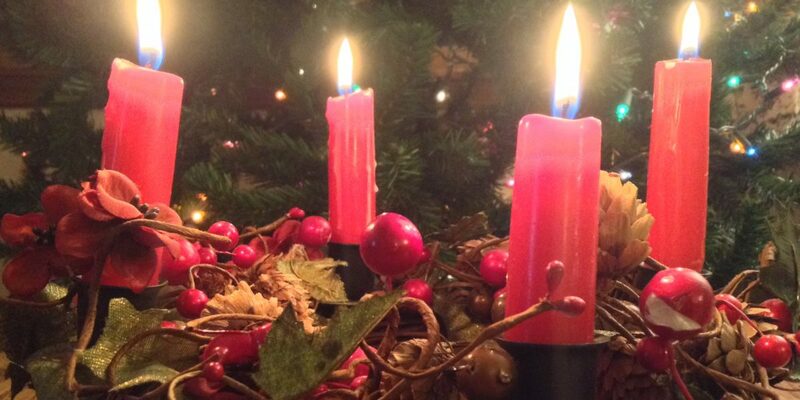 Why Should We Observe Advent? Advent helps us to be intentional about focusing on Christ and simplifying our lives at a time when life can be hectic. We can easily be distracted by the excesses in our culture that surround Christmas. Advent gives us time to reflect and ponder why we celebrate Christmas. Advent helps us to search our hearts and dethrone any idols we may have put above Christ. Throughout the year it is easy for us to put things in our lives ahead of Christ. Advent reminds us that God is to be first in our lives. Advent helps us to ponder Christ’s birth. The incarnation is surrounded with mystery and it’s when God stepped out of eternity into time to live among us. Advent give us the opportunity to consider the miracle of Jesus’ birth. Advent helps us to consider Christ’s second coming. Besides looking back and reflecting on the birth of Jesus we can also look to His eventual return. Advent gives us a time to be expectant of Christ’s return and final victory over sin and death. Father, help us to prepare our hearts for your message of love. May we walk before you with humble hearts and be a voice on earth for your Son until His return.